Son of Bolognese violin maker Raffaele Fiorini, Giuseppe Fiorini first trained with his father and opened his own independent business in 1885, when he was just 24 years old. 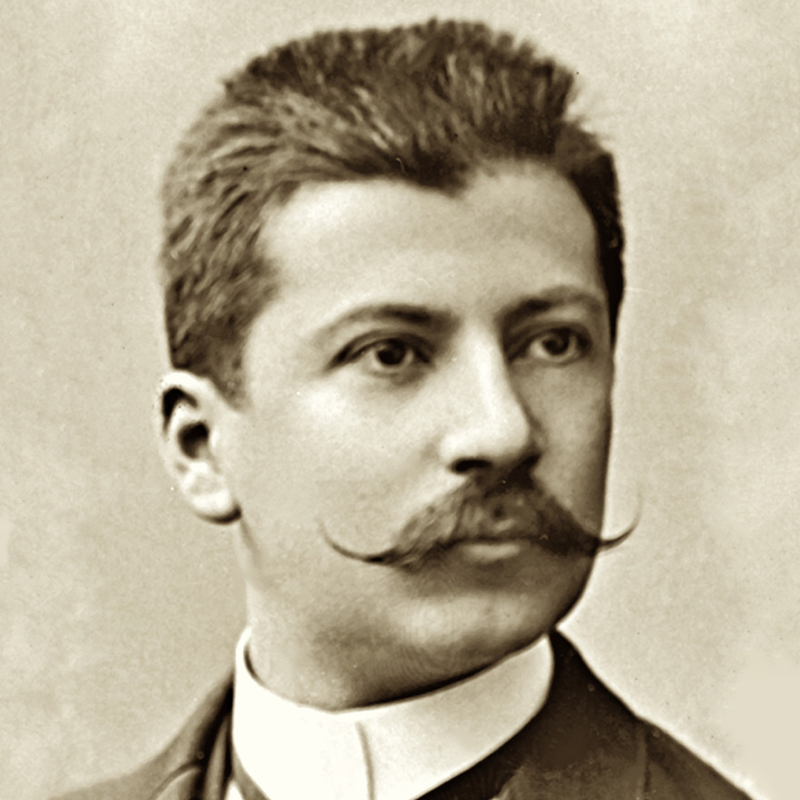 In the late 1880s Fiorini traveled to Munich to set up a partnership with Andreas Rieger, which lasted until Rieger retired in 1896, leaving Fiorini to ...Read More run the firm. 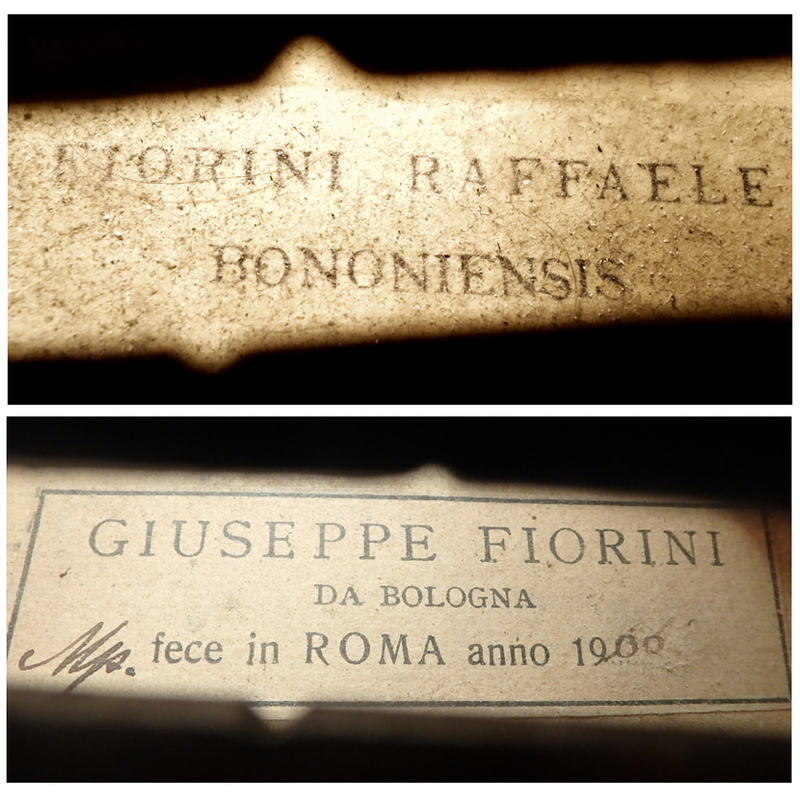 By the early 20th century Fiorini had attained recognition for his skills as a maker and restorer, as well as for the business of buying and selling instruments, and he decided to return to working independently in 1912. He lived in Zurich from 1915 to 1923, when he returned to Italy to settle in Rome. Fiorini had become increasingly influenced by Stradivari after seeing the relics of the Stradivari workshop in 1881 and he went to great lengths to buy the collection in 1920. In addition to his talents as a maker and businessman, Fiorini possessed great enthusiasm for teaching. Ansaldo Poggi was one of his best students and the one whose work followed his teacher's most closely. One of Fiorini's life's goals was to establish a violin making school, and he planned to donate the Stradivari relics to the school. After failed attempts in various locations including Cremona, Fiorini finally donated these materials to the city of Cremona in 1930. He returned to Munich in 1933 and died there in 1934, just a few years before the Cremona school was finally established in 1938. - The auction record for this maker is $236,000 in Mar 2019, for a cello.